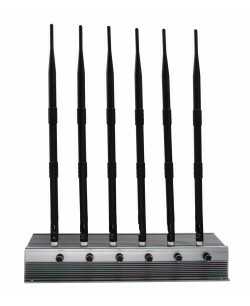 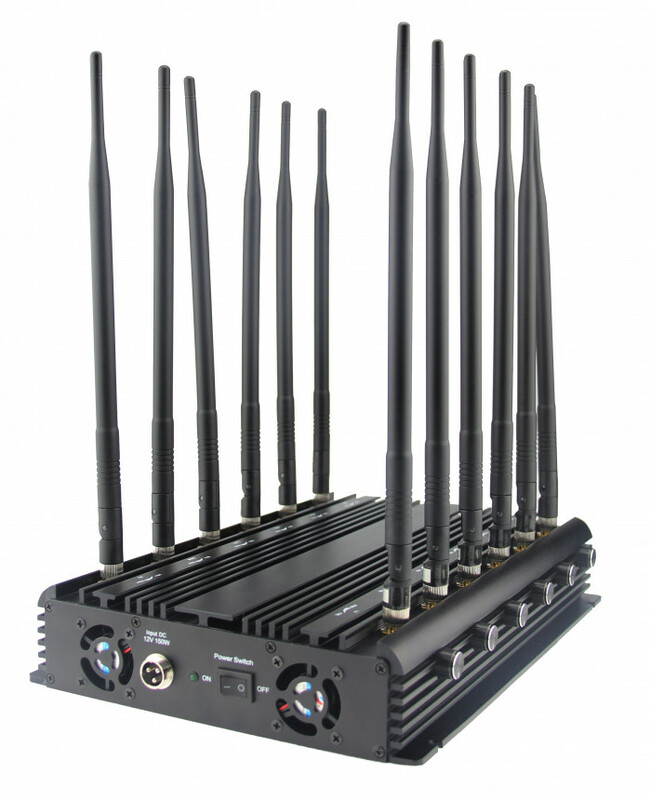 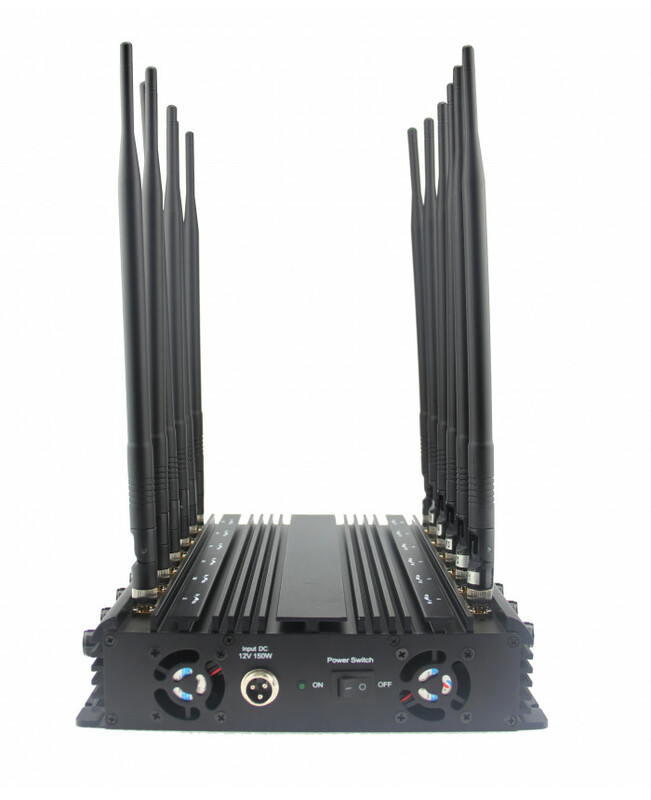 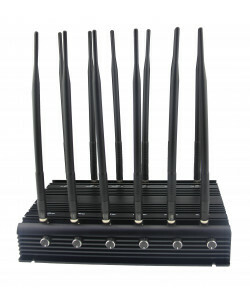 KBJ70 powerful desktop jammer is designed to work with wide range of frequency bands in huge 60 meters radius around it. 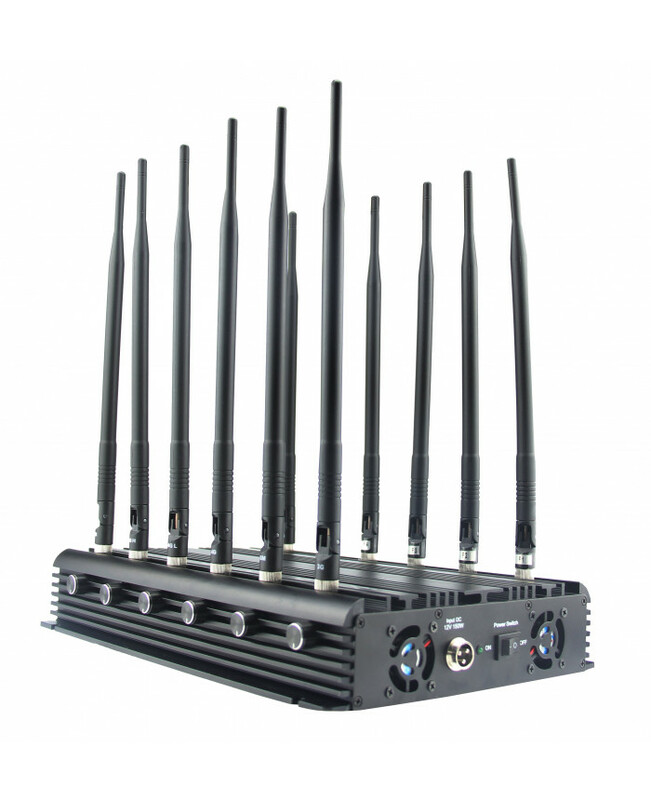 It can effectively shield you against any kind of wiretapping, eavesdropping, private data sharing and illegal acquiring, or even location tracking with the help of mobile phone tower location triangulation. 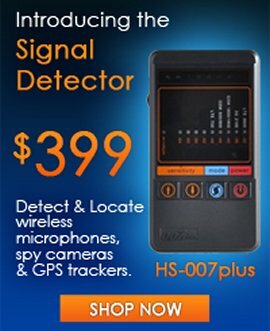 So it is hard to underestimate the usefulness of this device. 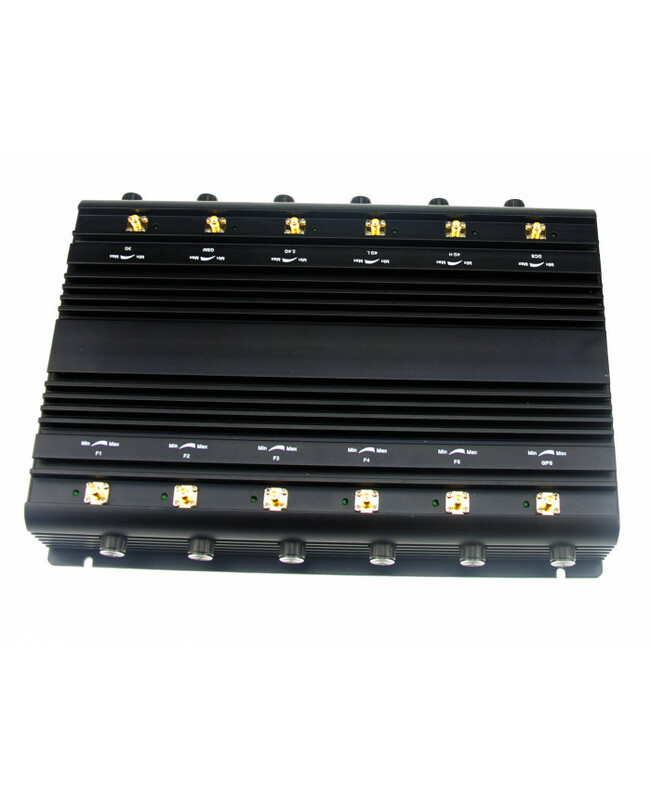 KBJ70 is used in huge facilities due to its wide working range. 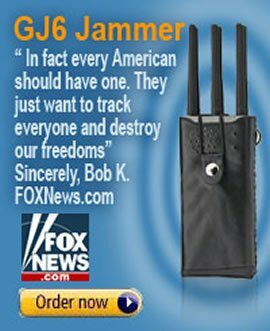 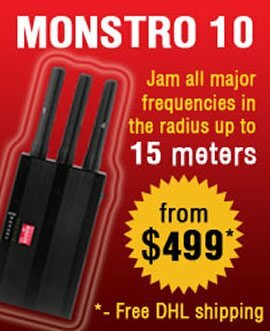 Considering the fact that this product works with so many frequencies (cell phones, wireless internet, satellite systems, etc. 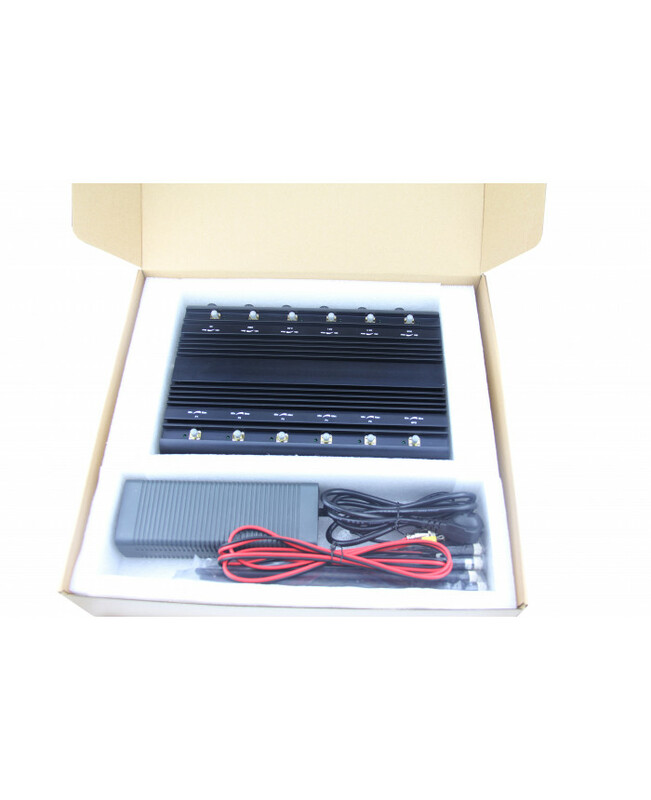 ), its implementation is incredibly wide too. 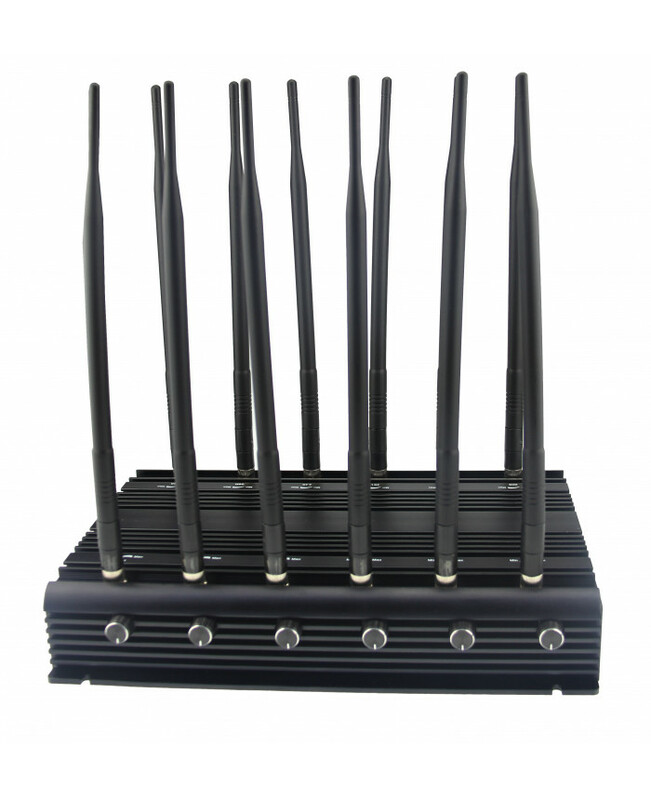 When you use this device, you will be reliably shielded against all wireless threats except those related to low frequency bands and this protection would have really wide working range suitable for huge facilities.